The Bountiful Flavors of Fall! The market is fully stocked with all the flavors of fall: apples, pumpkin, squash, sweet potatoes, green beans. Pick one or all. You can't go wrong! Make your choices at Barrett Elementary School in Arlington on Saturday, October 20, from 8:00 am to 12:00 pm. We'll see you at the Market! Superfoods debut at the Farmers Market! Our newest vendor joins us this weekend and you are in for a treat! 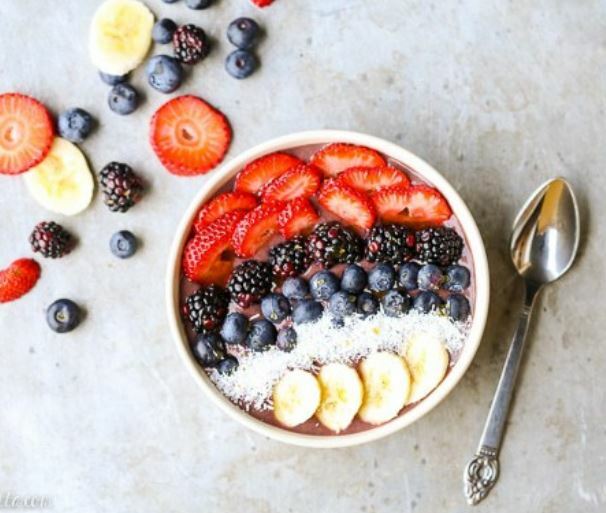 Rah Rah Fruit Bowlz combines your choice of "superfruit" acai berries, granola, yogurt, and fresh fruit, for a delicious and healthy breakfast concoction. Owner Peter Ceo uses locally sourced fruit and acai and piles on the toppings for a tower of goodness. Look for Rah Rah Fruit Bowlz next to the musician's tent! The best part of this recipe is that it requires little effort. 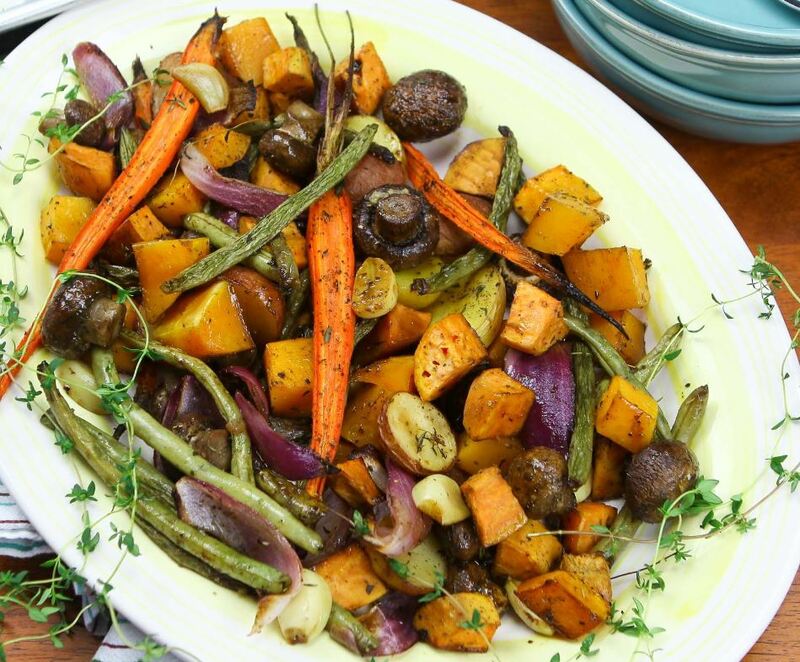 Toss these colorful vegetables with balsamic vinegar, olive oil, and herbs, and roast in your oven until fork tender. The balsamic vinegar adds a touch of tang, the herbs bring an earthy flavor, and the creamy roasted garlic is the crowning touch. Balsamic Vinegar - 2 tbsp. Italian Seasoning - 2 tbsp. Place all ingredients on a large baking sheet. Toss well to coat all the veggies with the oil, vinegar and spices. Bake for 45-50 minutes or until fork tender (but still crisp, not mushy). The Lubber Run Farmers Market will hibernate for the winter after market close on Saturday, November 17. Just five market days left this season. But, we're already planning for Spring! Suggestions? Email lrfarmersmarket@gmail.com. Copyright © 2018 LRFM, All rights reserved.